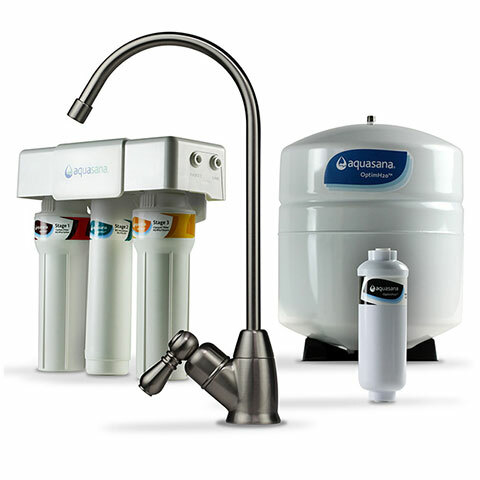 This pre-filter prevents dirt, sand, silt, rust and other sediment particles as small as 1 micron from entering the main OptimH2O whole house filter. Large 20" x 4.5" size and gradient density design help prevent clogging and water pressure loss. This pre-filter should be replaced every 6 months depending on water quality and sediment levels. 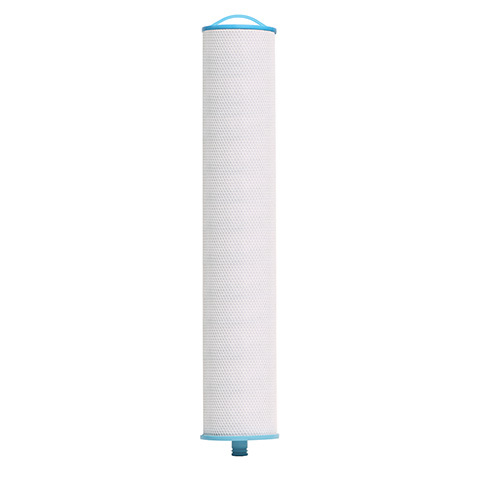 This sediment pre-filter replacement cartridge prevents dirt, sand, silt, rust and other sediment particles from entering the main OptimH2O Whole House Water Filter. 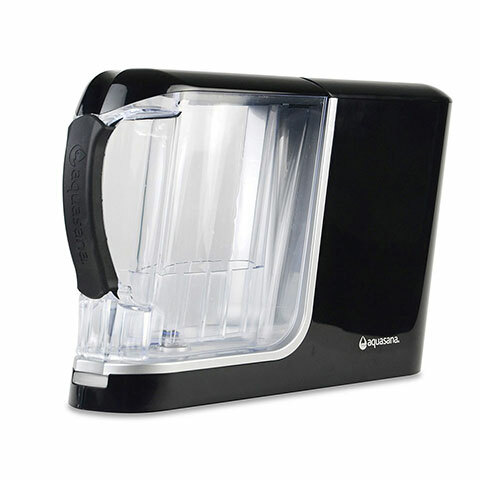 The large 20" x 4.5" size and gradient density design help prevent clogging and water pressure loss. 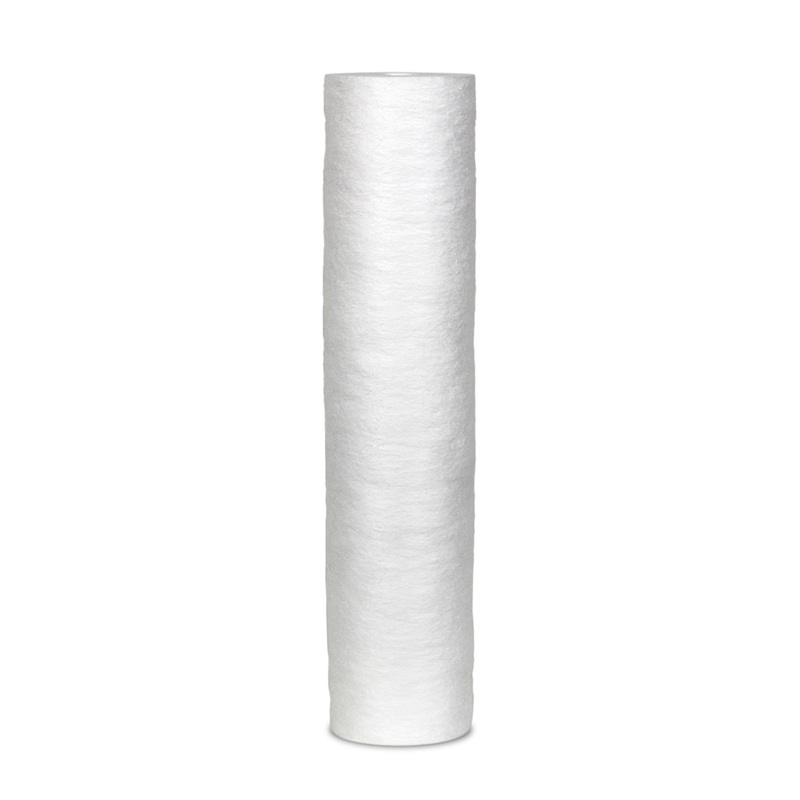 This pre-filter should be replaced every 6 months depending on water quality and sediment levels. Change when color darkens or water flow slows. Download replacement instructions here.